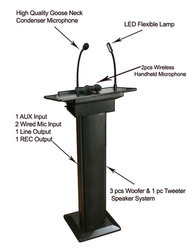 Prominent & Leading Manufacturer from Hyderabad, we offer raptor podium, plena public address solutions, ultralink addressing system and lbb 1949/00 gooseneck condenser microphone. 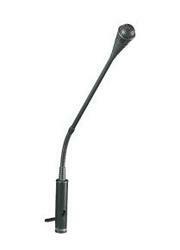 Keeping in the mind various requirements of our clients, we are offering premium quality Ultralink Addressing System. 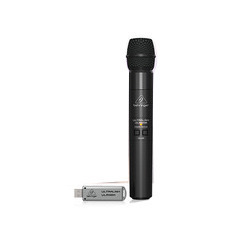 The given product has a digital wireless microphone system with handheld microphone and USB receiver. This product is checked by vendor’s quality experts for supplying a defect free range. In addition, our offered product is designed with leading techniques & featured with integrated volume up and down buttons.